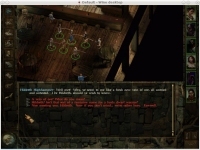 GOG.com - Icewind Dale Complete - Unterstützte Software - PlayOnLinux - Run your Windows applications on Linux easily! 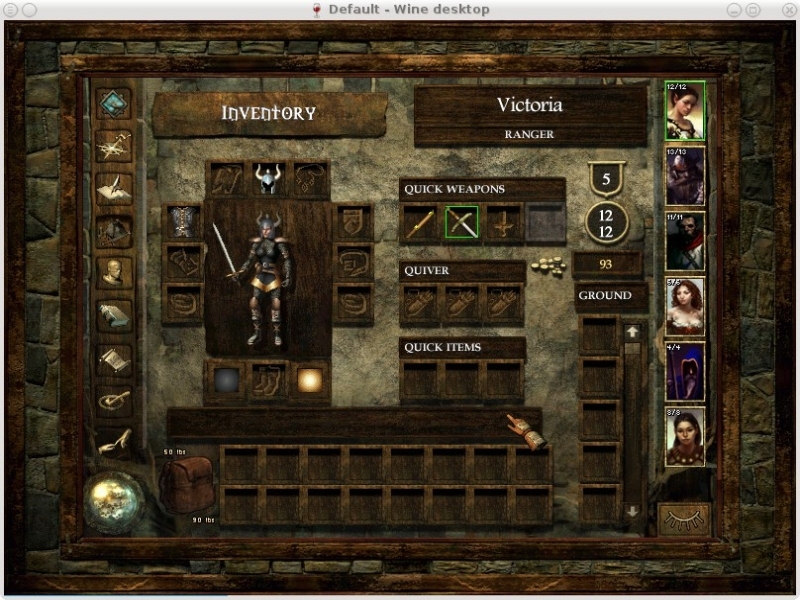 English: Another famous cRPG from Black Isle. 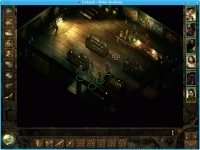 Français : Un autre cRPG célèbre de Black Isle. 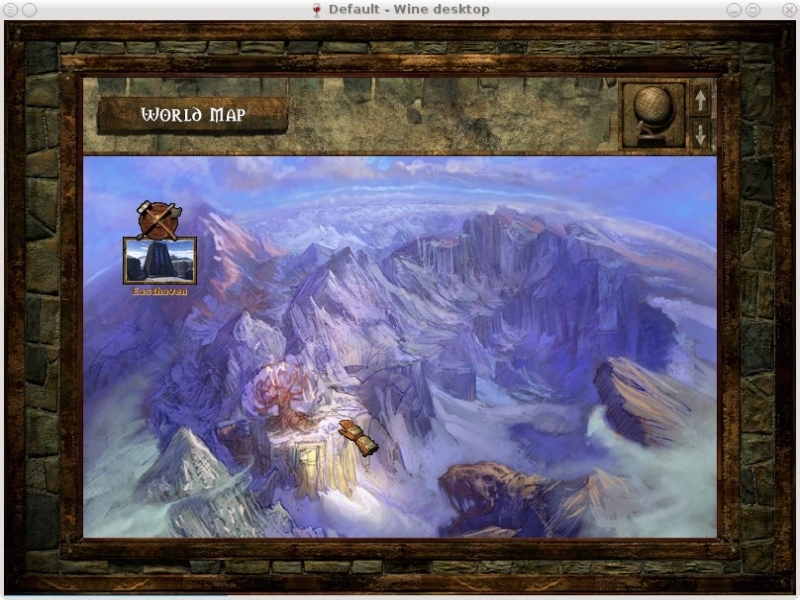 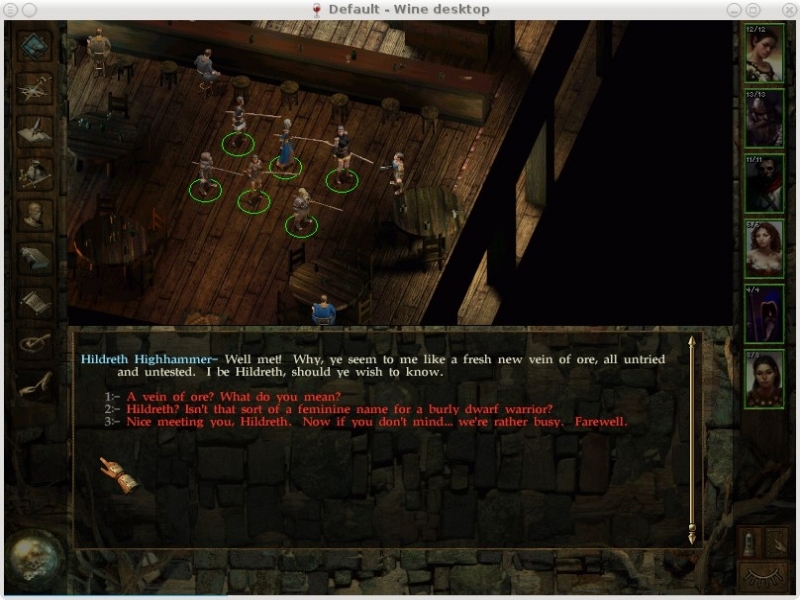 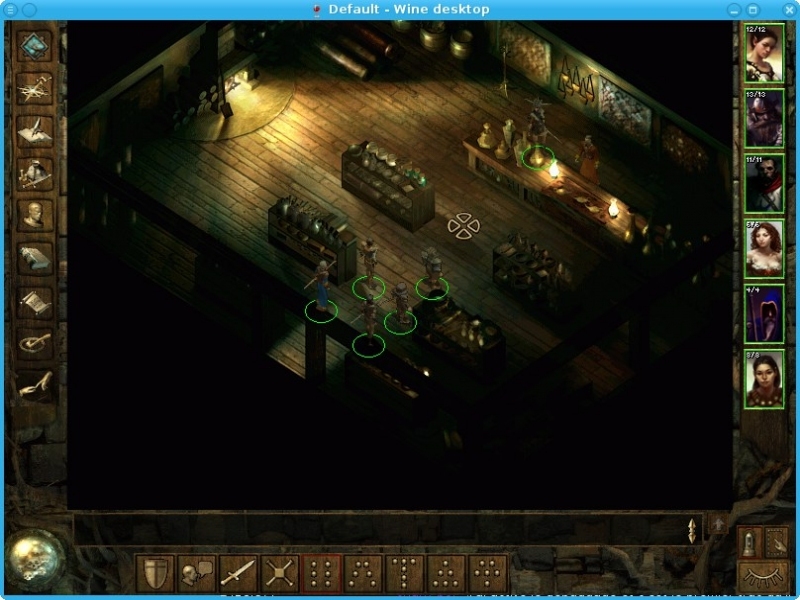 TITLE="GOG.com - Icewind Dale Complete"
POL_Shortcut "IDMain.exe" "$SHORTCUT_NAME" "$SHORTCUT_NAME.png" "" "Game;RolePlaying;"
POL_Shortcut_Document "$SHORTCUT_NAME" "$WINEPREFIX/drive_c/GOG Games/Icewind Dale Complete/Manual.PDF"
First thanks for the installation script ! 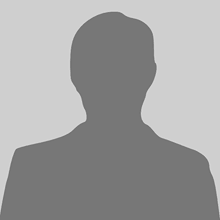 Thanks for your great work on POL !